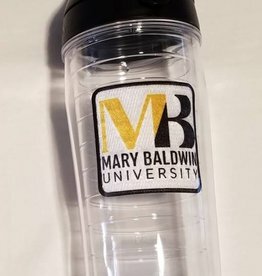 Tervis quality in a water bottle! Everybody loves Tervis! 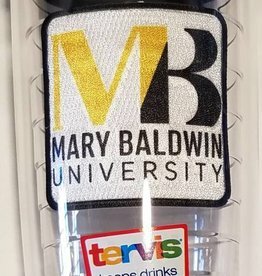 Especially with the MBU logo! 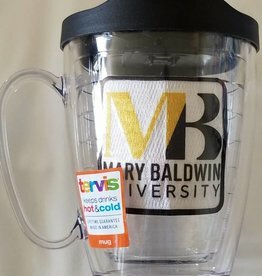 Have coffee in your new Tervis mug!